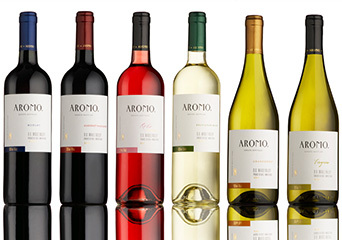 We supply respected and appealing wines from around the world. Our personally chosen collection of fine wine ensures that we can accommodate a wide-ranging, diverse customer base. From "Single Serves" to "Exceptional Reserves" we've got something to suit everyone, and we will carefully match our wines to your individual business; both by palate and budget. Please enter your details below in order to request a brochure. Please check code and try again!